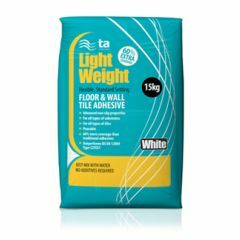 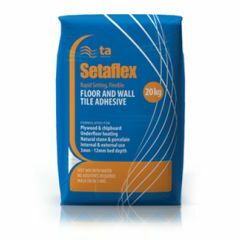 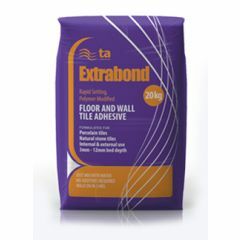 A wide range of top quality Tilemaster Adhesives are available for 50 bag pallet deals. 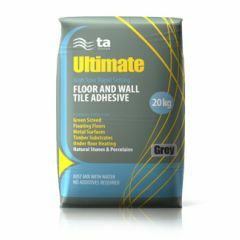 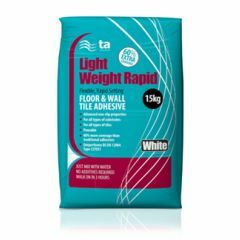 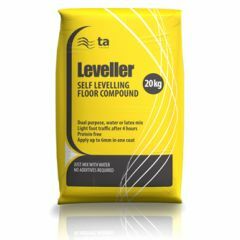 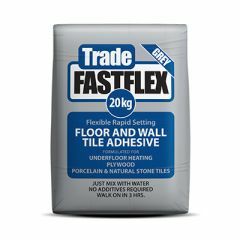 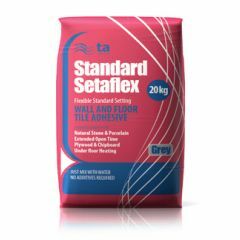 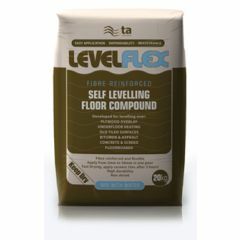 The range includes best selling products: Tilemaster Rapid Setaflex, Tilemaster Trade Fast Flex Adhesive, Tilemaster Rapid Extrabond Adhesive and Tilemaster Levelflex Grey. 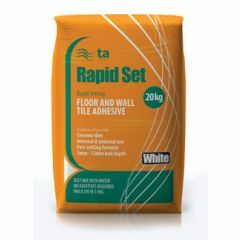 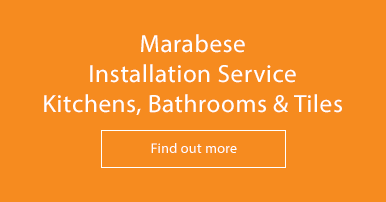 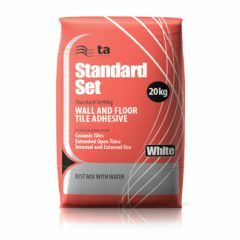 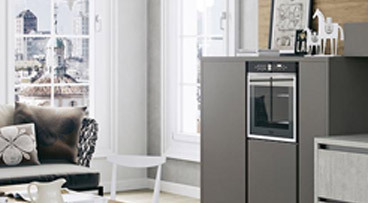 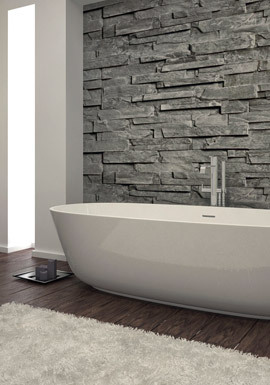 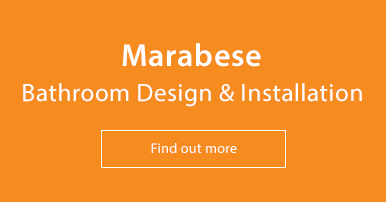 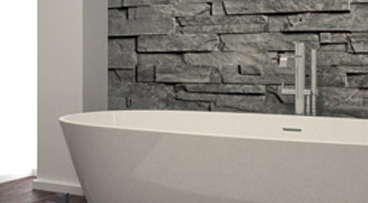 The range covers all your grouting needs for wall and floor tiles, both interior and exterior.